This was a great client to work with, and their site turned out awesome! 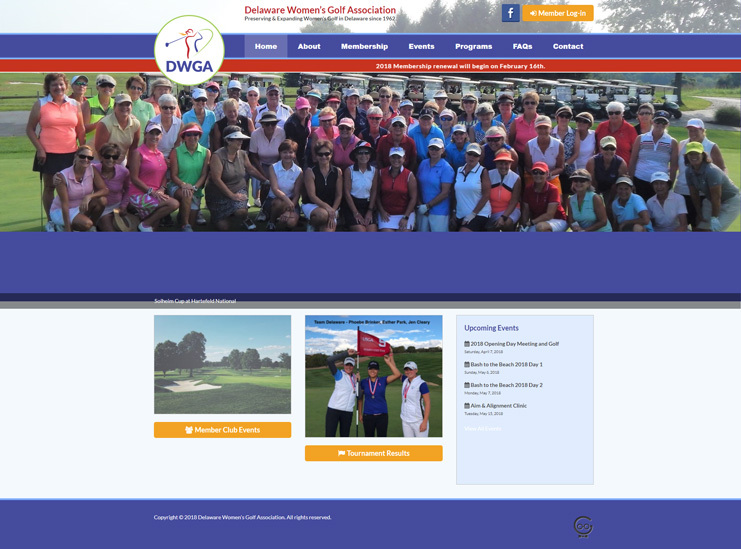 Using this client's existing logo and color scheme, we were challenged to design an aesthetically pleasing website for this group of athletic women. The client provided a variety of excellent photos to make this website really pop. A custom login section provides even more opportunities for returning users too.